We offer service of most make and model general aviation aircraft. we are a certified Robinson Service Center. 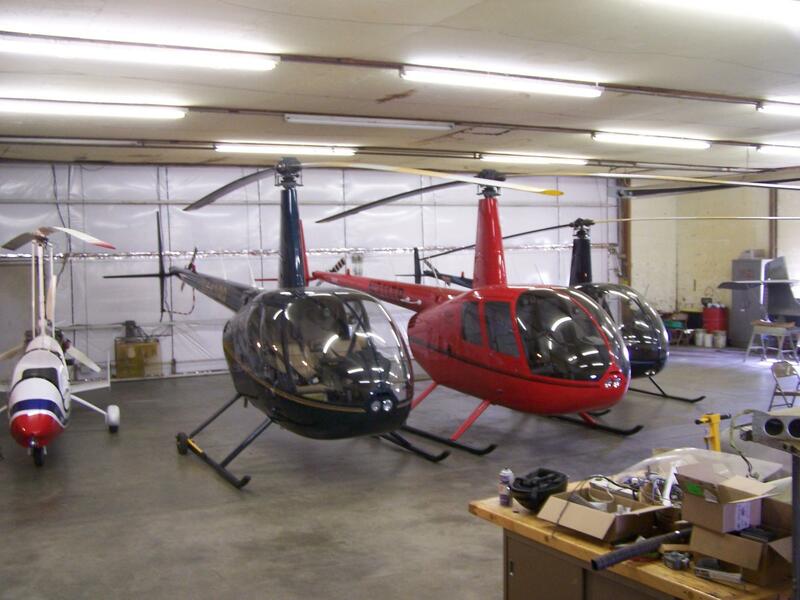 We are factory trained on the Robinson aircraft as well as Bell, Eurocopter(Airbus) and Agusta. 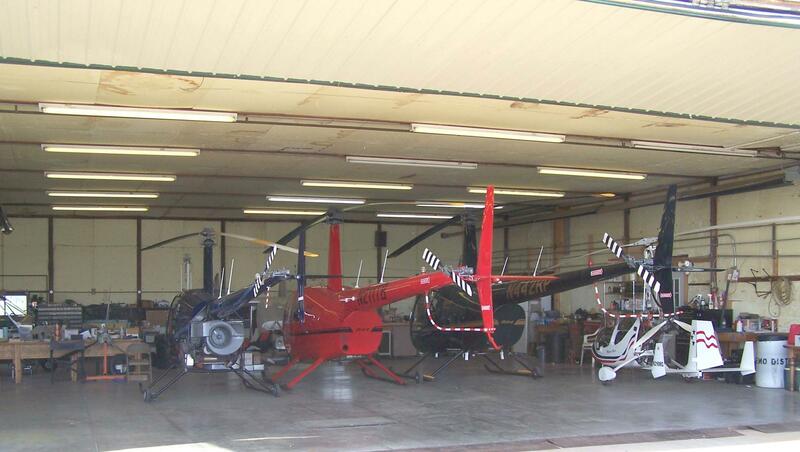 Our maintenance techs have over 50 years combined helicopter experience. Call us today to schedule your next scheduled maintenance!